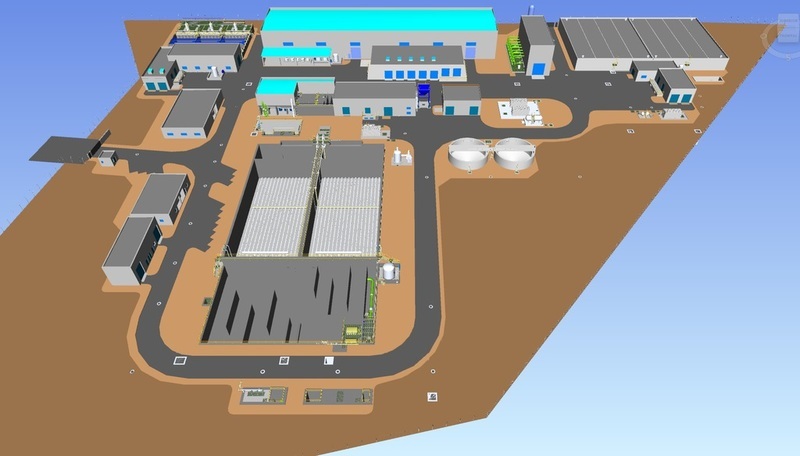 Provisur Seawater Desalination Plant architectural drawing. Credit: Business Wire. 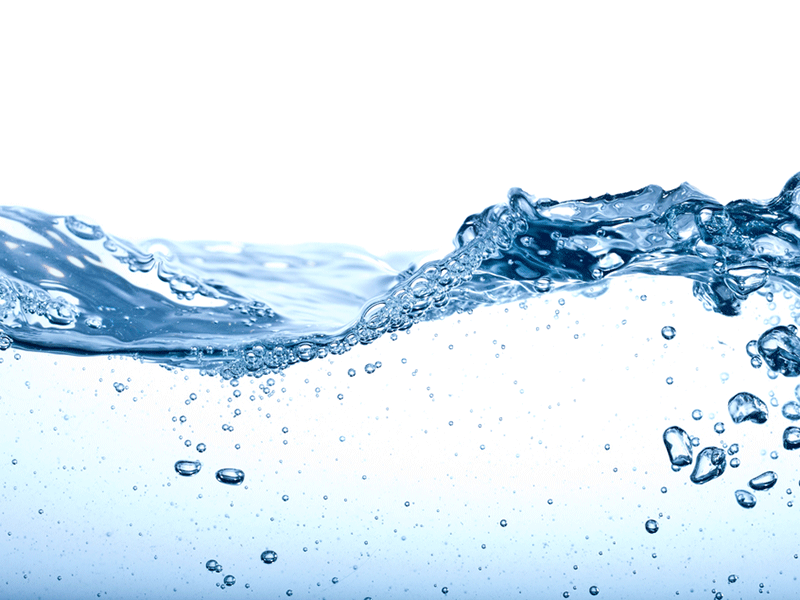 Yokogawa Electric subsidiary Yokogawa América do Sul has secured a contract from Técnicas de Desalinización de Aguas (Tedagua) to deliver a control system for a water desalination plant and associated facilities in Peru. The Provisur seawater desalination project is being built to serve the Servicio de Agua Potable y Alcantarillado de Lima in the Santa Maria district of Peruvian capital of Lima. Once completed, the facility will supply 35,000m3 of potable water to around 100,000 residents of the Santa Maria district as well as serve as supply for watering plants in the local area. The overall project also includes building water distribution and sewer pipelines with a total length of 260km, a 15,500m3 sewage treatment plant and a 780m long undersea pipeline. The project holds special importance in the region as Lima and other coastal areas in Peru have a desert climate receiving very little rainfall throughout the year. Under the terms of the contract, Yokogawa will deliver the Centum VP integrated production control system and Stardom FCN-500 network-based control system. These two solutions are part of the company’s OpreX Control and Safety System family. It will also deliver other associated solutions for monitoring and controlling the project’s desalination plant, sewage treatment plant, water distribution pipelines, sewer pipelines, and undersea pipeline. The Peruvian subsidiary of the company will have the responsibility to deliver the project including engineering and commissioning. It is scheduled to deliver the systems in April this year. The seawater desalination project is expected to commence operation in June 2019.